These inexpensive DIY gifts will fool anyone into thinking that you spent a hunk of your paycheck on these easy craft projects that look like a million bucks. 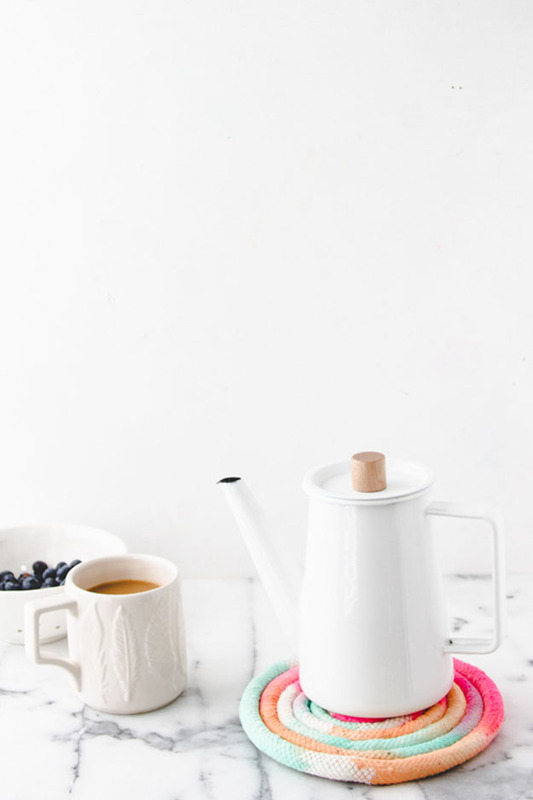 Culled from the best DIY gift ideas on Pinterest and homemade gifts from do it yourself blogs we love, your are sure to find the handmade gift ideas you are looking for – him or her, Mom or Dad, housewarming and hostess gift ideas, even the person who has everything. I’ve made variations of these cute, cheap DIY gifts for friends and family (they’ve come to expect only my latest DIY projects and crafts as what they’ll get for birthdays and Christmas). Of course, just because it is homemade does not mean that you want it to look that way. Make these cute inexpensive gifts that no one will ever know are your DIY creations! Make some of these awesome homemade presents for all your friends and family this year. The only problem will be deciding what to make first. So many cool DIY gift ideas you can make, deciding is tough. This is one of those easy gifts for friends that requires only a couple of supplies and knowledge of their favorite colors and flowers. That makes this one of the best last minute gifts to make in a rush. I like to make these for friends after they redecorate – it adds a personal touch to DIY home decor! Use ordinary glass vases and then apply one of the most awesome new DIY craft materials I have used lately, Wood Adhesive Sheets These inexpensive cool wood stick-on panels let you quickly and easily transform items into classy looking wooden decor. Paint yours in the colors of your choice to customize or even stain them for a different look. This project uses light birch wood, but you can use darker sheets if you prefer a different look. 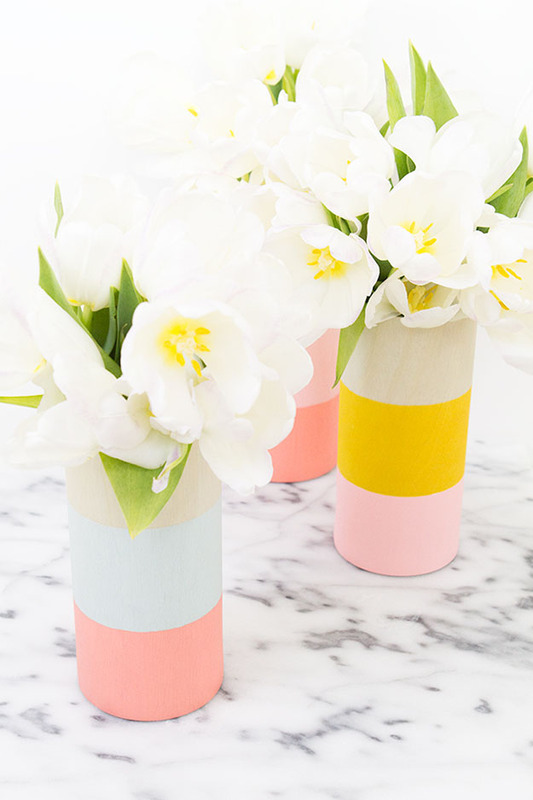 If you need easy diy gifts for friends, look no further than these brilliantly easy vases. These adorable DIY agate coaster make adorable small birthday gift ideas for her or the fashion forward him. I like to make these coasters as a gift for teens in college because they make the cutest DIY dorm decor. 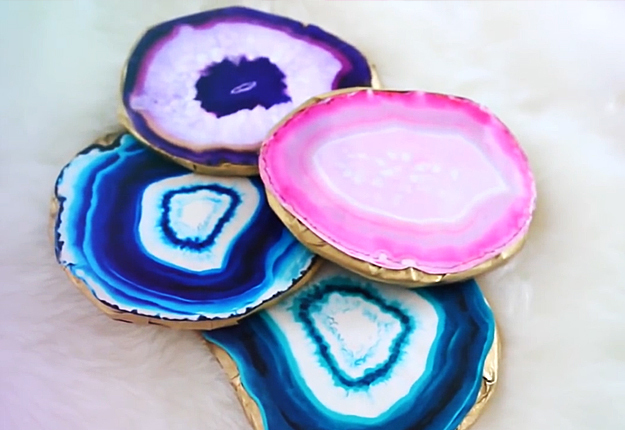 And cute DIY gifts don’t get much easier than this 4 step tutorial for faux agate coasters. I saw them first on Tumblr and had no idea how easy these were to make. Fun craft for teens to make or give, even younger children can make them with supervision and a little help. Originally this was a Mothers Day craft Pinterest suggested, but after making a few for my own mother, I realized what cute inexpensive gifts they are. Make these DIY candle votives in an array of colors to match your friends and family’s home decor. Easy and quick Christmas gifts, each one unique. Plus, these are as much fun to make as they are to give. 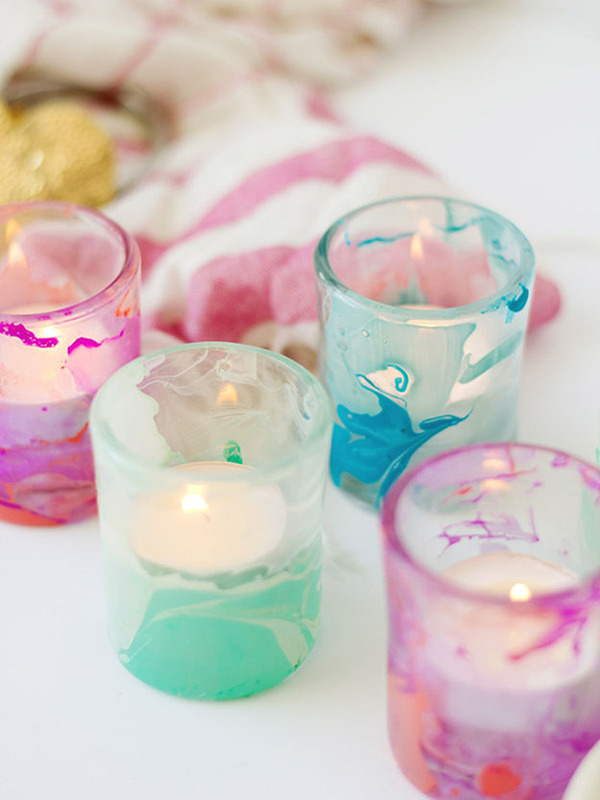 Ooooh and Ahhhh over the magical color combinations you can get with these cool marble paint swirl votive candles. This isn’t one of the most easy DIY gifts I’ve made, but the wood etching turned out beautifully once I got the hang of it! After a couple of these DIY etched cutting boards, making these gifts was a cinch. I ordered a bunch of them from Amazon along with a wood burner and it made Christmas gift giving simple. Spent a weekend getting super creative with gifts that are special keepsakes, and certainly not one someone else will be giving. 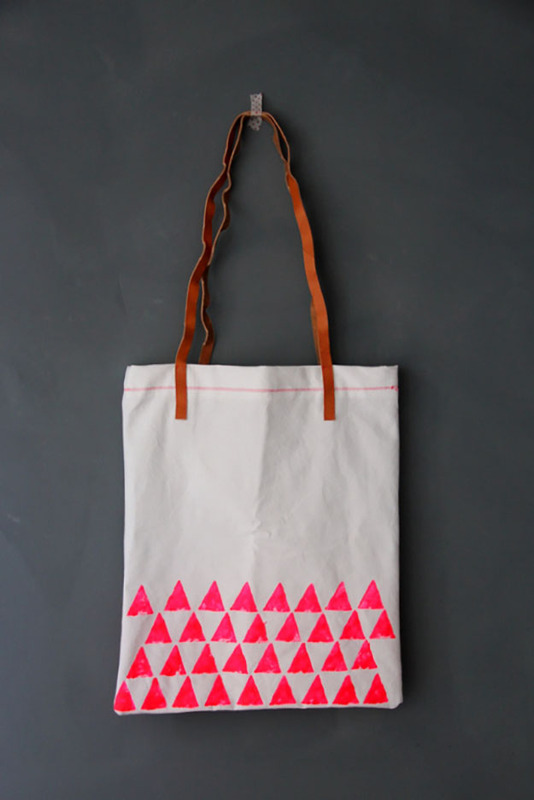 These DIY tote bags are easy gifts to make for friends and sure crowd pleasers. I like give these as the wrapping and part of the gift and add a few small DIY gifts in the bag as well. If you need something inexpensive you can make for your mom, your sister, your neighbor or pretty much anyone, this bag is sure to please. One of my favorite creative homemade gifts, after I made my first one of these, I decided to keep it for myself. Go ahead and plan to make a few of these, they are super to keep on hand as last minute gifts. Lightweight and packable, requiring very little storage space, this is a great present to make ahead. Kids also love helping to make these, and the stamping is totally doable for them. Grandma and Grandpa will love knowing everyone helped with this cool DIY bag. We’ve all waited until a couple of hours before the party to start thinking of gift ideas. I am the queen of last minute gifts for friends. Which is one of the many reasons I love this DIY project idea. 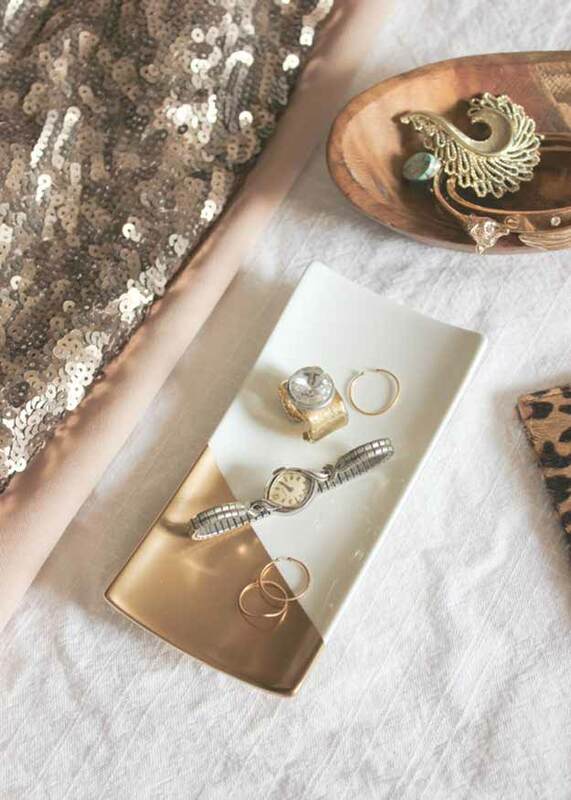 These DIY dish jewelry holders are customizable to any friend’s taste. Even if you’ve never made a homemade gift before, you can make this cool DIY tray, I promise. This DIY idea is inexpensive to make, perfect for beginners, and is sure to be loved by all. Learn how to make this handmade present that is sure to be appreciated for years to come. Follow the step by step tutorial to learn how. 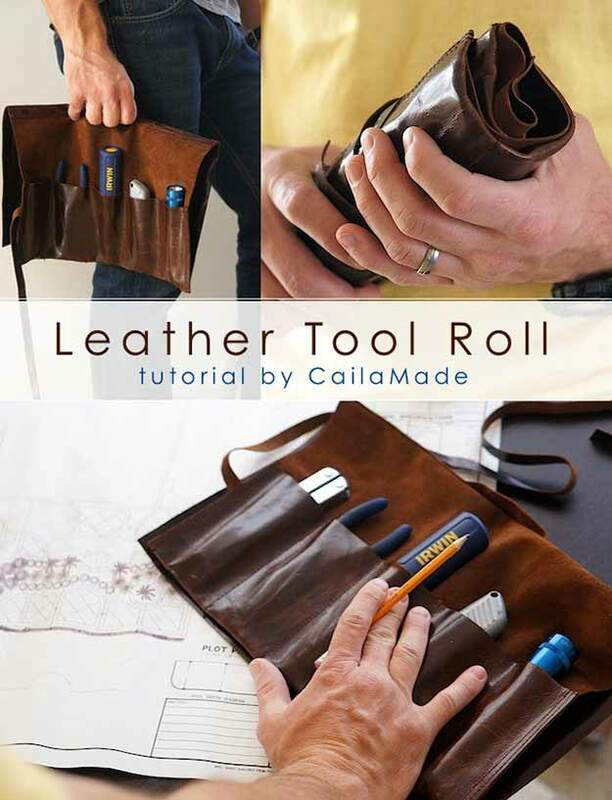 I found this awesome leather tool holder while looking for crafty Father’s Day gifts to make this year. Making gifts doesn’t have to take up all your time or require expensive supplies which is one thing this easy tutorial proves. This creative craft is a cool gift idea for men, but when I made one for my Mom last year, I do have to admit I think it is her most loved possession now. This cool DIY is also a top seller on Etsy, so if you want to make some extra cash on the side, this is a super idea for crafts to make and sell. These trivets make cute DIY gifts to give at a housewarming party or as small gifts for friends. This no sew project tutorial is easy to follow and create. If you’re not quite ready for sewing projects, this DIY trivet is a perfect introduction for beginners. Who doesn’t love cheese? 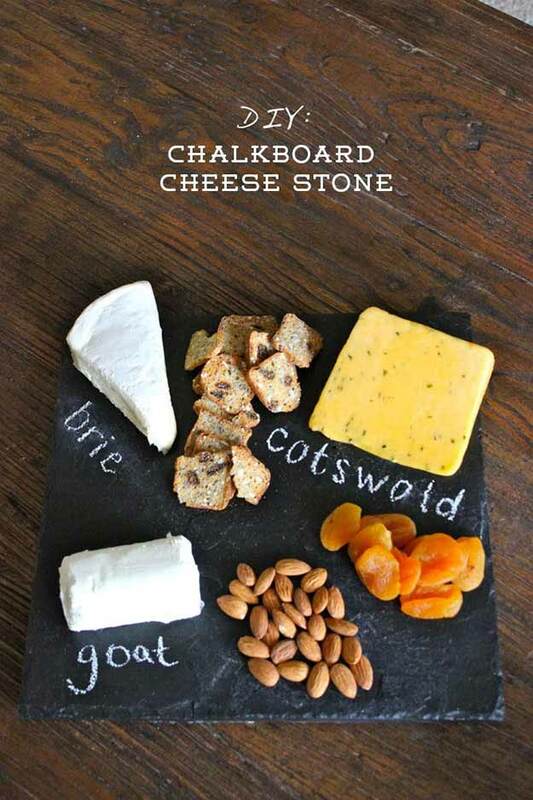 These easy DIY gifts are for all cheese lovers who want to display their dairy in a fashionable manner. Even though this fits in the inexpensive DIY gifts category, I’ve given this to many people who have asked me where I found it. Feel free to give yourself a little pat on the back when that happens or just keep it as your own little secret. Not only do these Japanese style DIY painted bowls make cool bday gifts for your best girlfriends, but they are also awesome Anthropologie hacks. Since the painting techniques aren’t exact, these make great little art projects for beginners.